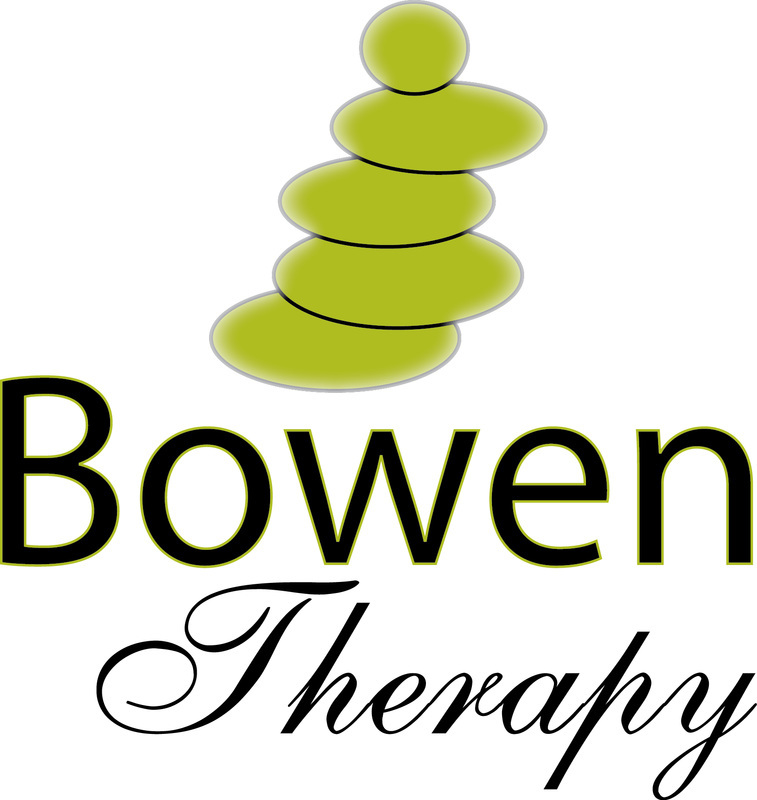 Bowen therapy is a remedial body technique that is gentle and relaxing. It stretches the ‘Fascia' that lines the muscles and organs of your body. It stimulates energy flow, increases circulation and lymphatic drainage and relieves pain and inflammation. Ultimately, Bowen helps the body's own healing resources to achieve balance and harmony, which can result in lasting pain relief. Beneficial to ALL ages: infants to 80+. 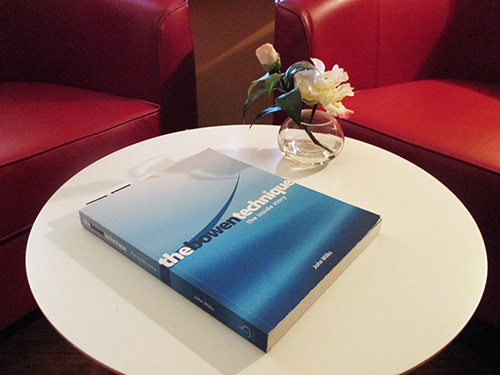 A Bowen Therapy session encourages the body to reset and heal itself. It consists of a series of gentle, precise moves on skin, applied to muscles, nerves, tendons, ligaments, fascia and joints. During the treatment, the therapist will pause between sequences and may leave the room for 2-5 minutes. This 'break' allows the body to respond to the treatment and for healing to begin. Allow 1 hour per session (depending on the injury, treatment can be anywhere between 15 - 45 minutes.) Seated or standing Bowen is also an option for pregnant women and people with severe shoulder / neck or back pain, who simply cannot lie down. This is a tricky question and heavily depends on your presenting condition / issue. I would love to say I can HEAL you with one session and send you on your merry way! In some cases, I certainly can. But it all depends on your body's response to the treatment. Generally speaking, I would allow between 1 - 3 sessions over 3 weeks and then see how you go. A frozen shoulder will need around 6 sessions. Others may use Bowen as part of their ongoing maintenance plan. My aim is to help your healing process by treating the source of the issue rather than just the symptoms. The benefits are endless! As well as providing rapid and often long-term pain relief, Bowen balances the physical, mental and emotional planes of the body. We can effect the neurological system just by using a few Bowen moves in the right place. Bowen can physically reset and repair the musculoskeletal system by tapping into your body's own natural healing resources ... here we may achieve faster healing results in post operative and in most cases listed above. Get more out of your life. Feel your best and live well.